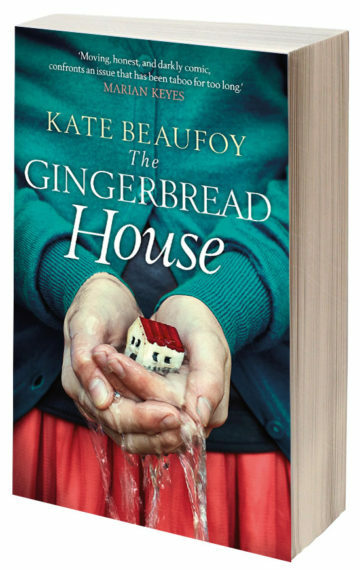 Away from the city, with no distractions, the Gingerbread House seems like the perfect place to start work on a novel. That’s what former advertising copywriter Tess thinks when she goes there to live with Eleanor, her aged mother-in-law. But Eleanor is suffering from dementia, and caring for her proves tougher than Tess could ever have imagined: feeling increasingly isolated, her only comfort is wine o’clock and weekend visits from her husband. Meanwhile her teenage daughter Katia is helpless to intercede; in the end she can only watch as things fall apart and a tragedy even closer to home surfaces.